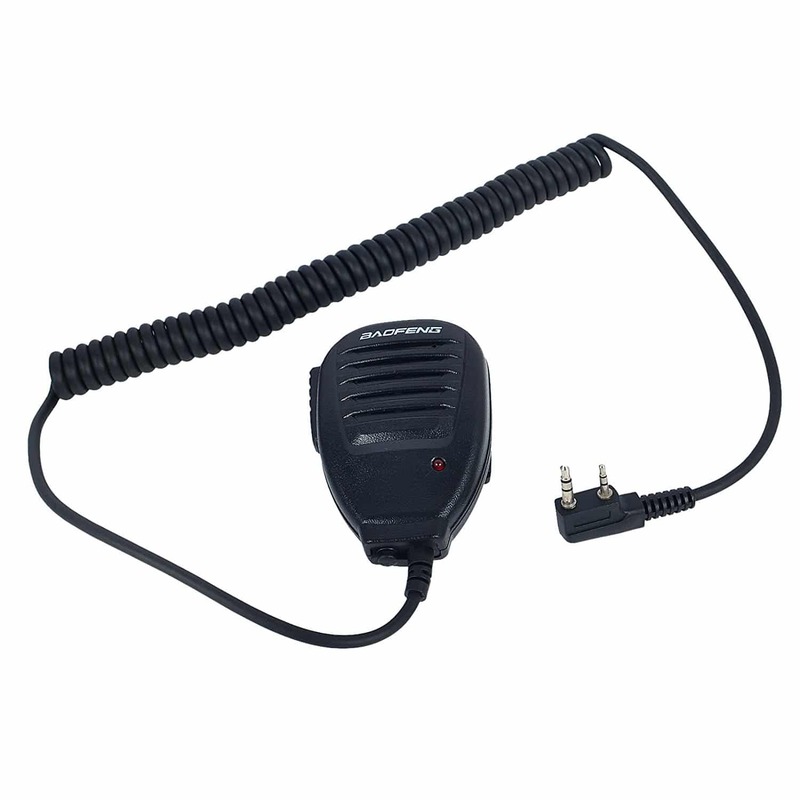 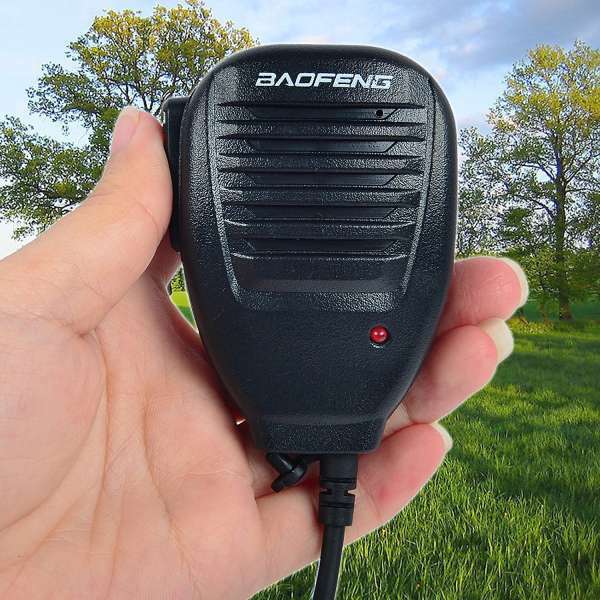 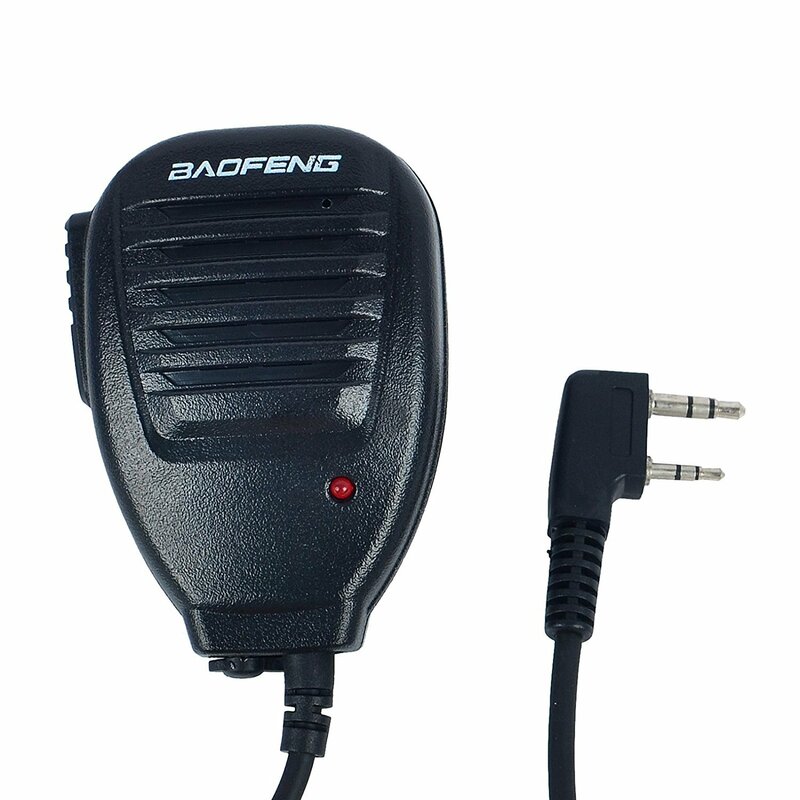 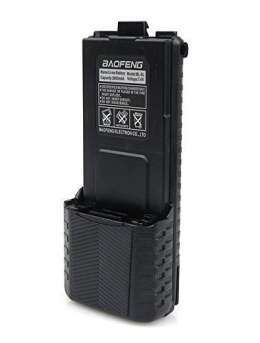 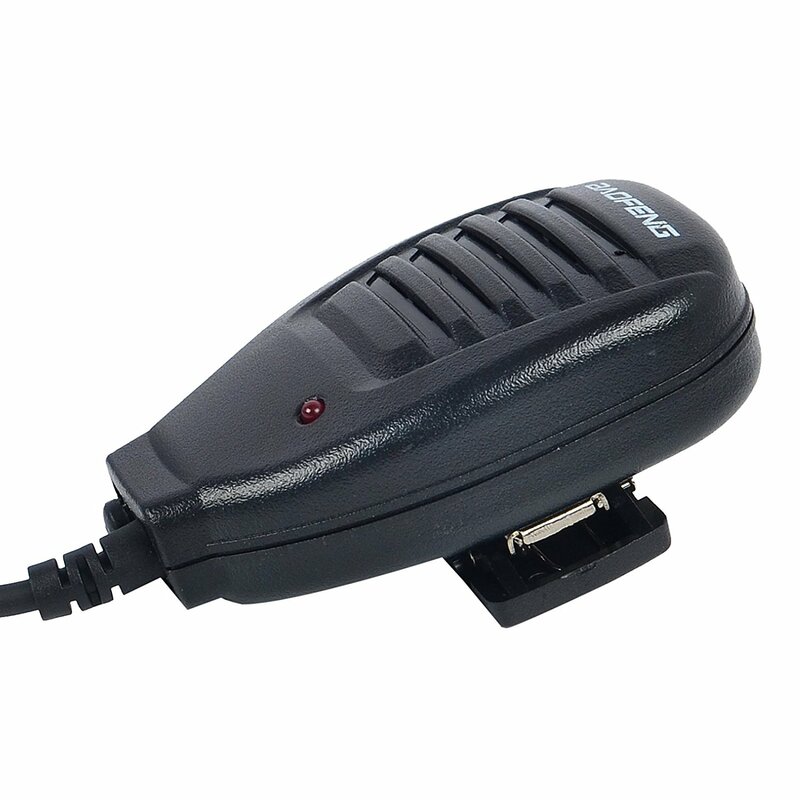 The Baofeng Two Way Radio Handheld Speaker Microphone allows you to extend the microphone and speaker of your radio to a more convent location. 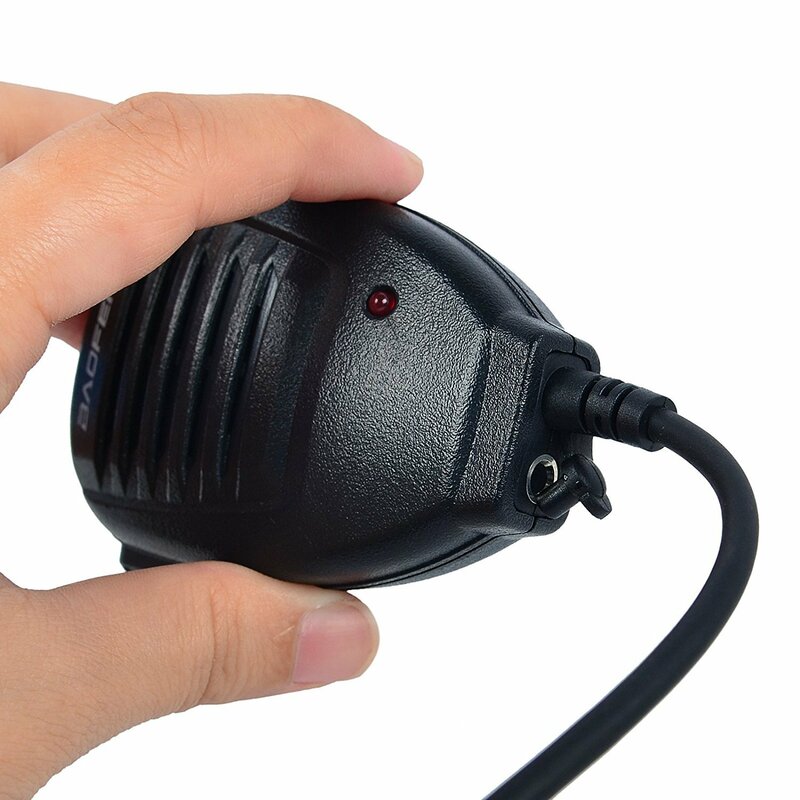 This handhled microphone has a clip on the back that allows the user to clip the microphone anywhere they wish. 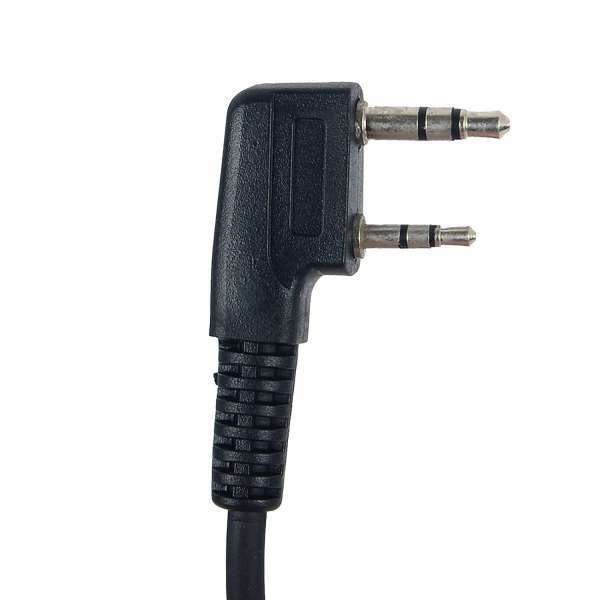 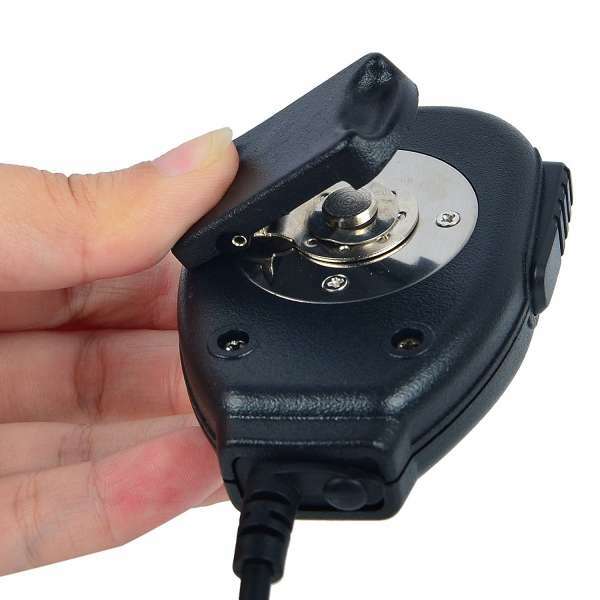 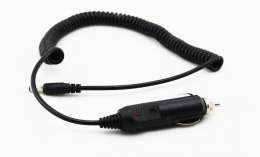 The microphone allows you to listen to transmissions and make transmissions. 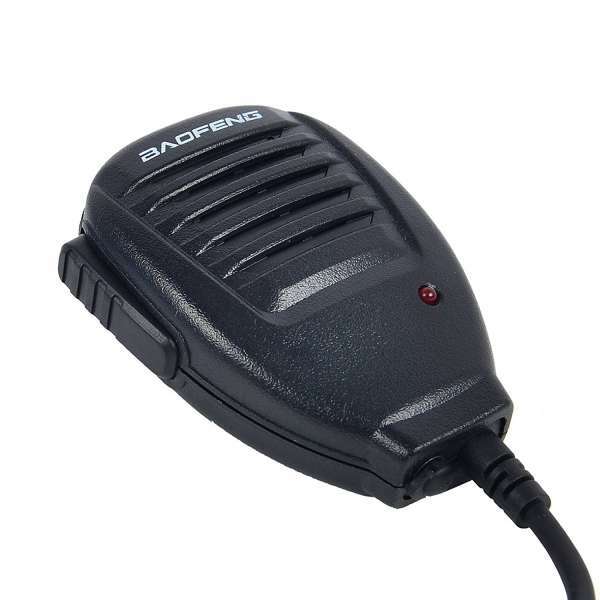 Handheld speaker mic, easy to speak and hear without lifting your radio. 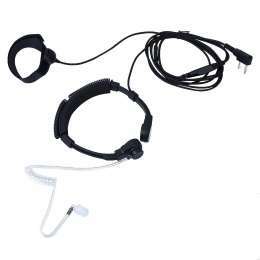 Rotatable Clip in the back allows you clip the mic everywhere you want.